Every Wednesday we go to Kiwisport. 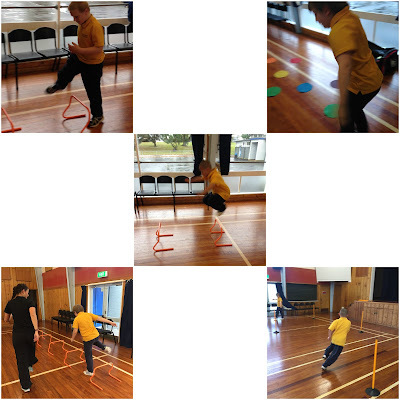 This week we enjoyed a circuit of hurdles, dodging, jumping and balancing. Conrad and Haylen have been enjoying throwing a ball to each other during lunchtime. 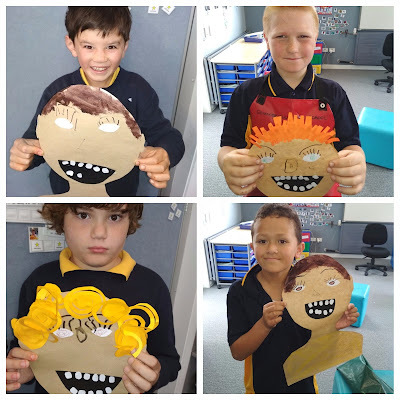 We are learning how to play nicely with our peers, take turns and initiate a game with a friend.